A 50-meter pool with wave machine is one of the features in Montchoisi swimming pool. This facility is also endowed with a paddling pool, a solarium and a bar-restaurant with terrace and view of the pool. 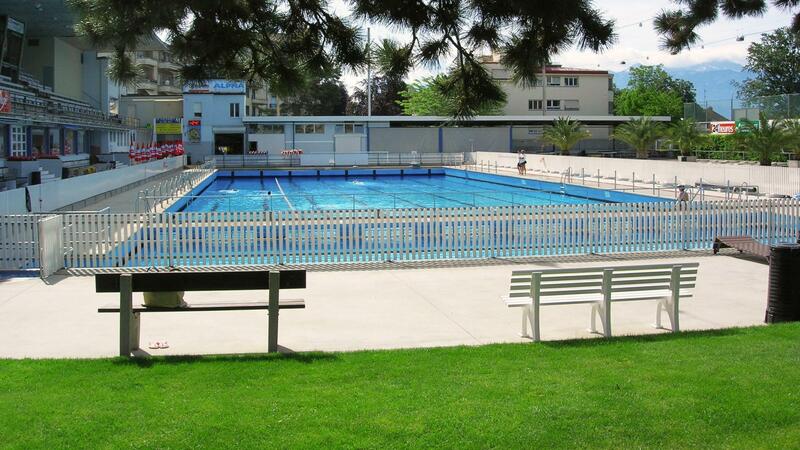 Swimming classes, organised events and aquarobics sessions are also on offer here.